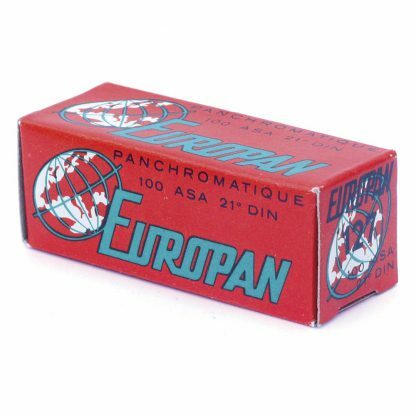 If you enjoy shooting with expired film, you will love this Europan 127 Black & White Roll Film! This is Europan 127 Black & White Roll Film. It is rated 100 ASA and was expired in 1969. 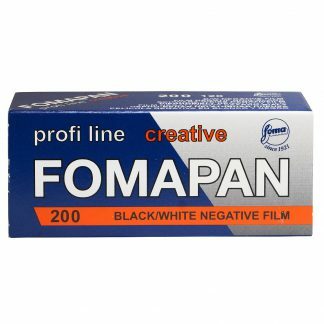 Though this film is not guaranteed, I use it myself with surprising results…it’s almost too good for expired film. There is a slight overall fog to the film which does not make printing or scanning blotchy. The shadows and highlights retain remarkably good detail. 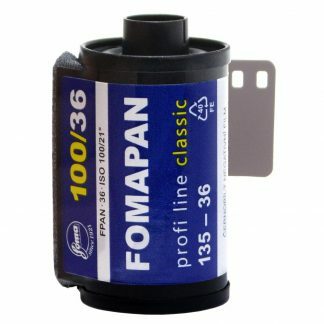 I have not been able to find any information about the makers and it does not have any manufacturer information on the edges of the processed film, however it does have numbers. Possibly made by a European company, like Agfa, and sold for rebranding. 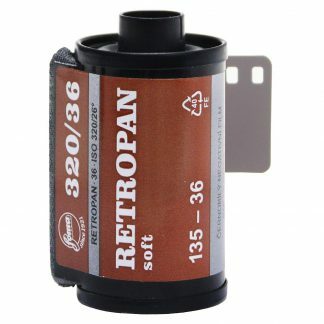 After experimenting, I shoot it at 50 ASA and process it with a water presoak of 2 minutes, Rodinal 1:25 for 8 minutes with agitation every 30 seconds, a water stop and neutral fix. 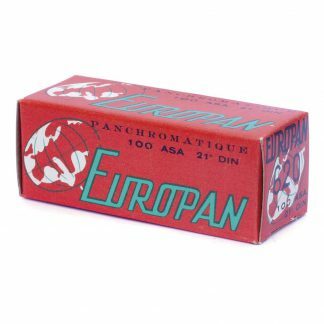 When this film is gone, it will probably be gone forever! I am not an artist who relies of chance. 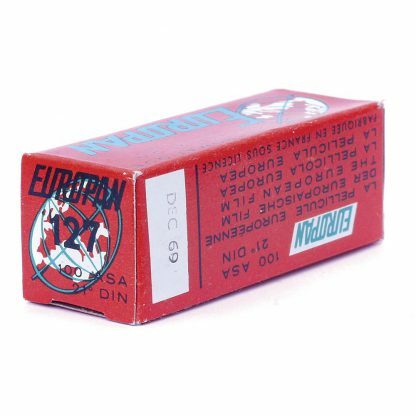 I like shooting expired film only when I can get a bunch of it, test it and determine what the film will produce.